Refrigerators & Freezer Packets – Saves energy, absorb odors, promotes freshness and foods last longer. 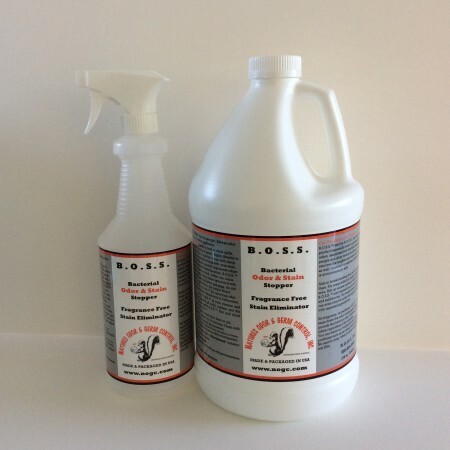 Eliminates ice crystals, reduces or eliminates cross-contamination of food odors. Easy to use, simply place in refrigerator and freezer and forget it. Replace once a year or more frequently, write the purchase date on your Packets. >Convenient hand surged packets we make to hold your N.O.G.C. 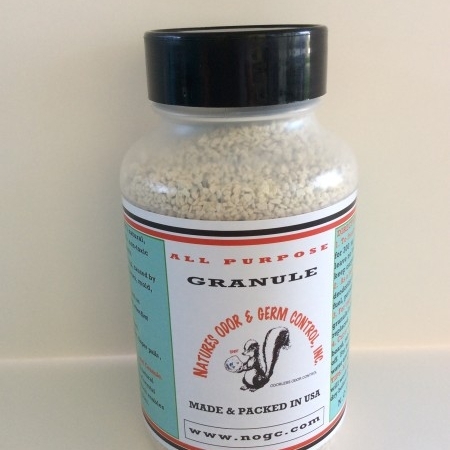 Zeolite for optimum odor adsorption. >Packets work like a magnetic odor sponge. A natural electric charge draws odors and bacterial gases into and onto acres of crystal micro-channels. Refrigerators & Freezers Packet – Saves energy, absorbs odors, promotes freshness, food lasts longer and eliminates ice crystals. Easy to use, simply place in refrigerator and freezer and forget it. Replace once a year or more frequently, write the purchase date on the Packets. Walk-In Coolers & Refrigerated Display Cases – Best to use Odor Crushing Packs for odor control and extends the shelf life of meat, fish, fruit, flowers, vegetables, eggs, dairy. How to Use: Hang in areas of maximum airflow or in return vents. 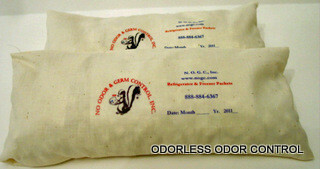 Usage Rate: one set of Odor Crushing Packs per 250 sq. ft. The Refrigerator packets can be used in the refrigerator to adsorb odors and gases emitted by foods which prevent foods from absorbing fish or garlic odors. Use in refrigerators & freezers to save energy, absorb odors, and promote freshness which causes foods to last longer. In the freezer, it helps eliminates ice crystals. A study from Oregon State University concluded up to 15% savings on your refrigerator’s electric bill due to zeolite’s ability to maintain optimum humidity. It reduces the amount of electricity used by refrigerators from 7-15% while keeping fruits & vegetables fresher, longer. So now there are two easy ways to save electricity. You can drastically cut your home’s power bill by using refrigerators packets. 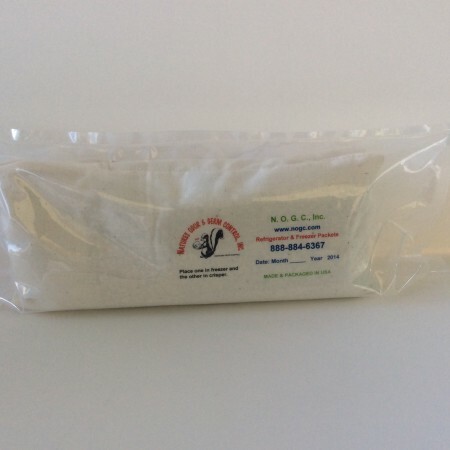 More effective than baking soda and the dustproof packet is also more user-friendly than an open box of powder, which can lead to messy spills.